I enjoy taking fun artistic portraits of all kinds! 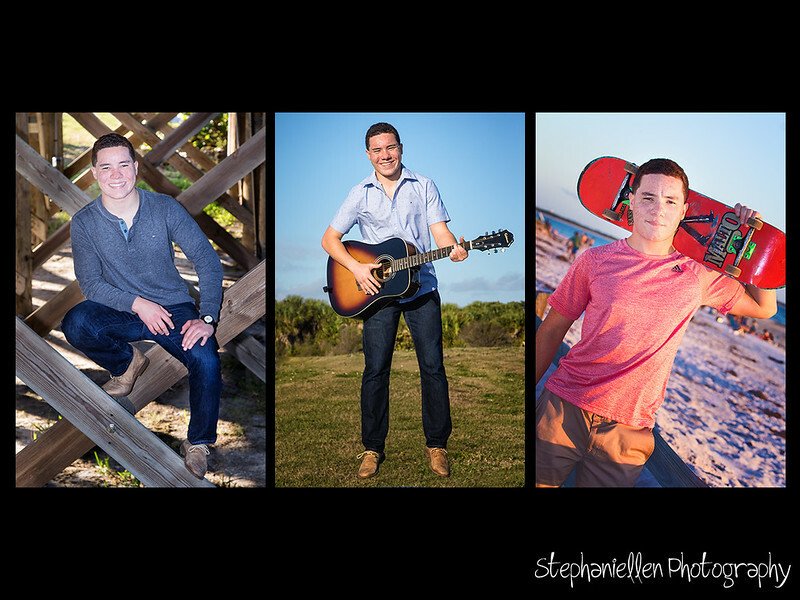 Family Portraits, Children, High School Seniors, Engagment/Couple Portraits, Maternity, Models, adult portraits, I do it all in both the Tampa and Orlando areas. I am happy to create a custom package for you if you are looking for something a little different. Prices not only include the time we spend planning your session and the session itself, they also include all of the time I spend uploading sorting and especially editing the photos as well as creating your gallery. I upload 'proofs' from our session to a private online gallery but am also happy to meet with you to go over the results if desired. 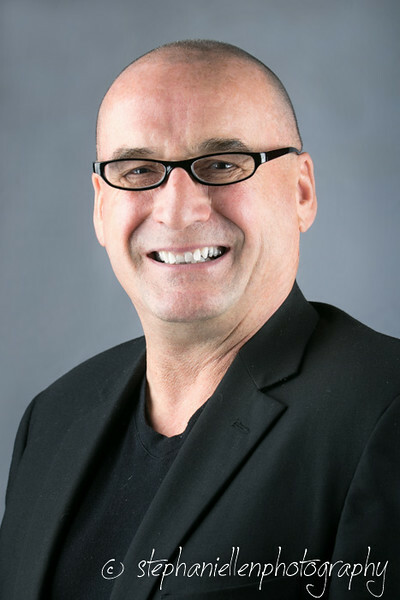 I take a wide variety of photos during my sessions with several different backgrounds. I seek to give you a variety of beautiful images! I do most of my work out doors but I can also bring my 'mobile studio' to you! If you have a garage or larger sized room I can bring my lights and backdrop to you for Head Shots and Baby Portraits Let me know if this is something you are interested in. NEW! Packages now include PRINT/HIGH Resolution Files sized to print up to 8x12"! Larger prints/canvas wraps etc should still be ordered through me to assure best quality. I take a wide variety of photos during these sessions and post the best images to a private gallery on my website-you will have 40+ to choose from. Those you choose will be fully edited/retouched individually. If you want a specific look to the editing i.e. 'Vintage' let me know I love using artistic filters! These sessions are for people looking for 10+ final photos with full editing included. It is generally for 1 -3 people. More than that is considered a Family session. Available in both the Tampa Bay and Orlando areas. I live in Tampa but my family is in Orlando and I am usually there twice a month. Love Black and White photos? I will include B&W versions of your choices no extra charge! 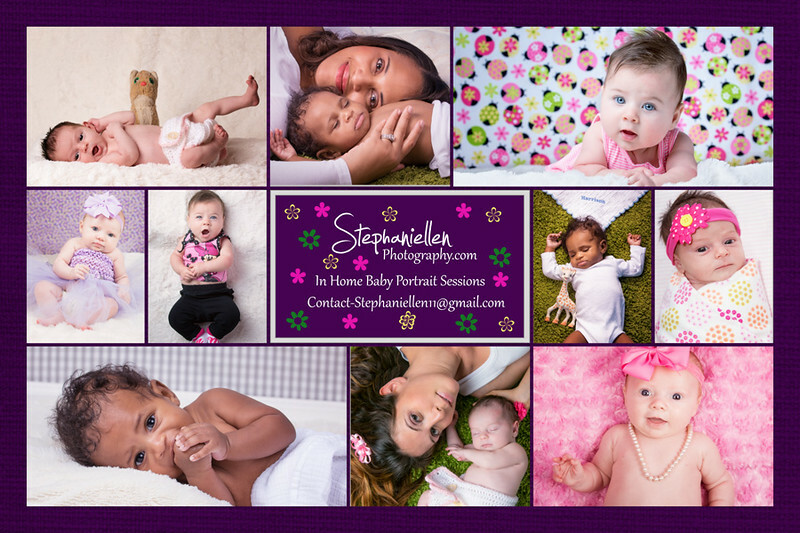 *files sized to print up to 8x12" Purchase larger prints/Canvas Wraps etc through Stephaniellen Photography for best quality. Prices are reasonable and I do a double editing check on these images to be sure they will look great large. BONUS-Facebook Profile Banner Collage containing some of your favorites if desired no extra charge! You may qualify for my 'event' pricing. $525 BEST VALUE 2 Hour Shoot 60+ Edited Print Resolution* Files! All the best images from our session! Contact me with any questions or special requests I am flexible and willing to create special packages! 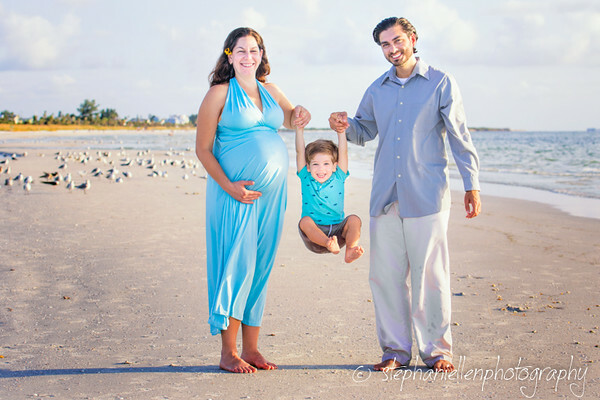 Baby Portraits Done in Comfort of your home! I offer studio style in home baby portrait sessions. I bring lights, backgrounds and a few props. These sessions are longer then others I do and more work setting up and breaking down. I am very patient and willing to take the time for great images! These sessions usually take 2-2.5 hours and I arrive 30 minutes early to set up. This gives us time to take breaks when baby gets fussy or needs to change -diapers or wardrobe! *Print Resolution Files Sized to print up to 8x12" Purchase larger prints directly from me. ** Hire me twice in one year and get free 12x18" Canvas! Baby Portraits are great at Newborn, 3 Months, 6 Months and 1 Year-First Birthday photos count as 'Art Portraits' not Baby portraits.